We are delighted to announce that we have been shortlisted for UK Independent Practice of the Year at the Optician Awards 2017. The judges have debated, scrutinised and voted on every entry and we were informed this week that we’ve made it through to the final stages, with the awards taking place in April. 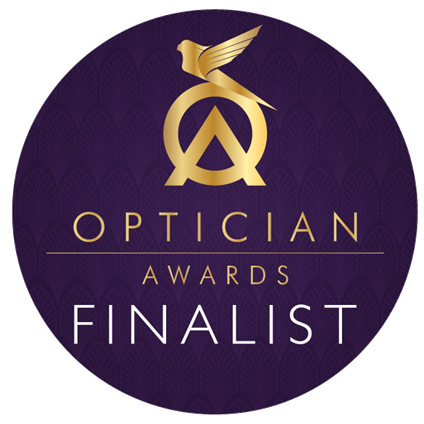 Winning an Optician Award is one of the highest accolades in the optical professional, so to make it to the shortlist is quite something. In 2015, Ian Cameron won Contact Lens Practitioner of the Year at the Optician Awards, and the year before we were awarded the title of Practice of the Year at the AOP (Association of Optometrists) Awards. We have everything crossed that this will make it a treble for our Edinburgh practice. In the last year we’ve continued to develop both the practice and the knowledge of our team. Highlights include launching our new stylish eyewear boutique and securing a new NHS contract, after a European-wide competitive tender, to treat individuals with the most complex needs. As any of you who have been treated by us will know, we are a team of passionate eye-enthusiasts with a thirst for knowledge and a genuine appetite to learn. 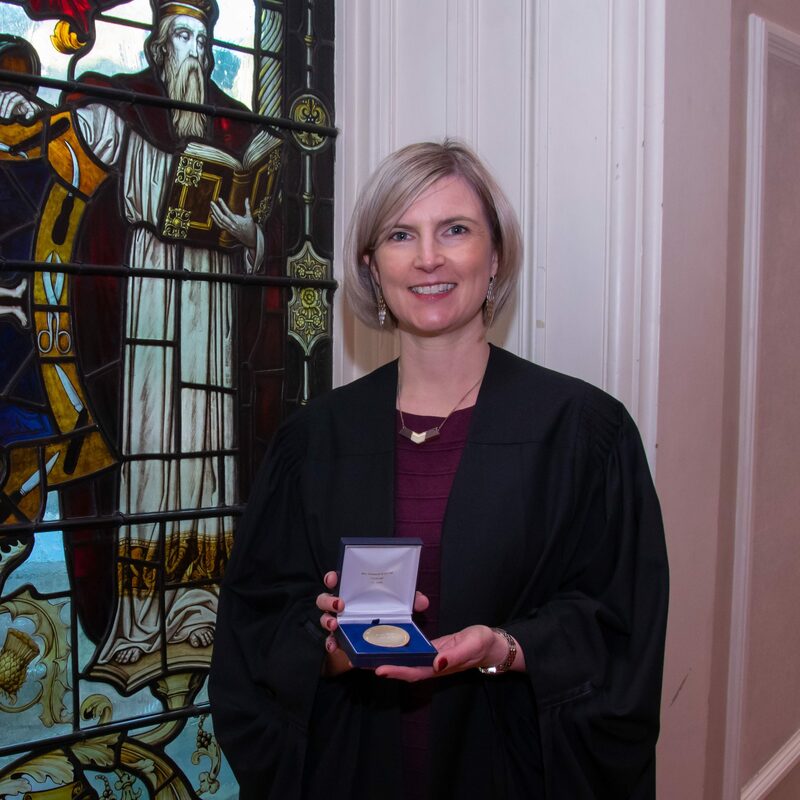 In 2016, Claire Keith graduated with a Diploma in Independent Prescribing. Aside from the additional knowledge and expertise, this gave the practice a further opportunity to educate the general public regarding access to emergency eye care. Ian Cameron took part in advanced surgical training at the Royal College of Surgeons. Gillian Bruce continued to study towards a Masters in Primary Care Ophthalmology, ensuring the team is keeping ahead in the industry. While Heather Grandon, continued to provide the highest level of care to those with the most complex of eye conditions. We’re making a bold and conscious move away from mass produced brands and now focus on stocking carefully sourced designers, selected due to their excellent craftsmanship and unique designs, such as Anne et Valentin and Lindberg. 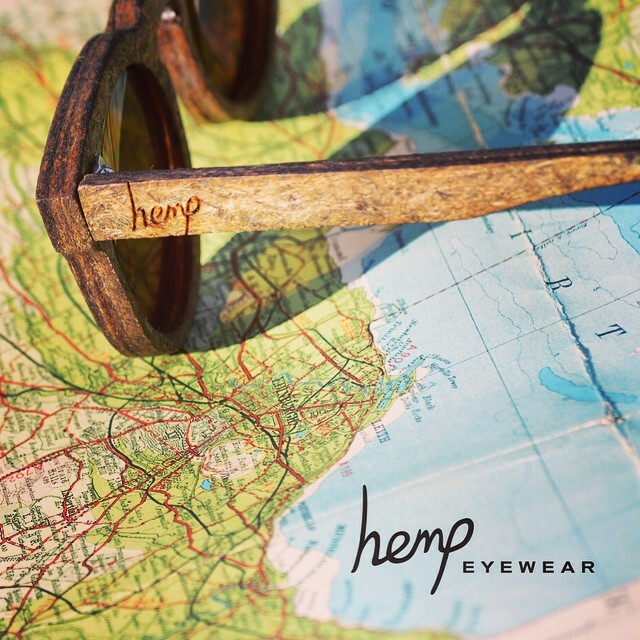 If you haven’t been in already, you’ll now find a minimal display of around 20 frames, meaning selection focuses on a consultation, before our team select a small range of frames for the patient to choose from. This seems to be far preferable, from looking at hundreds of frames, not knowing where to start. We don’t stop. In 2015 we launched our Orthokeratology overnight vision correction, and our Myopia Management programme to slow the progression of myopia in children, which we are prescribing to more people each week. And of course we have exciting developments in the pipeline for 2017. 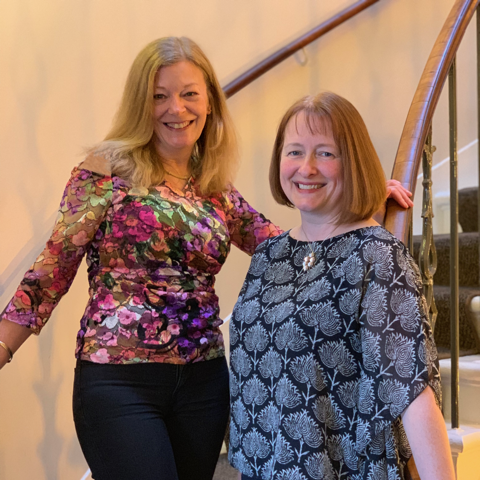 Fingers crossed celebrating winning the title of Independent Practice of the Year will be part of another successful year of progression at Cameron Optometry.